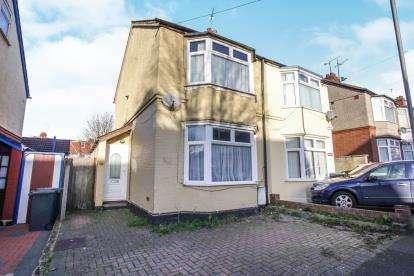 *indigo residential* traditional three bedroom family home close to local amenities and luton mainline station. 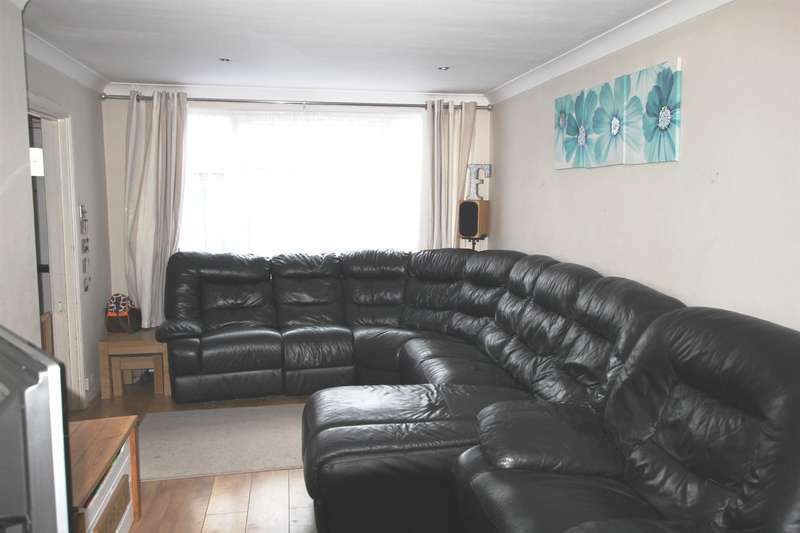 two reception rooms, downstairs bathroom and parking at the rear. 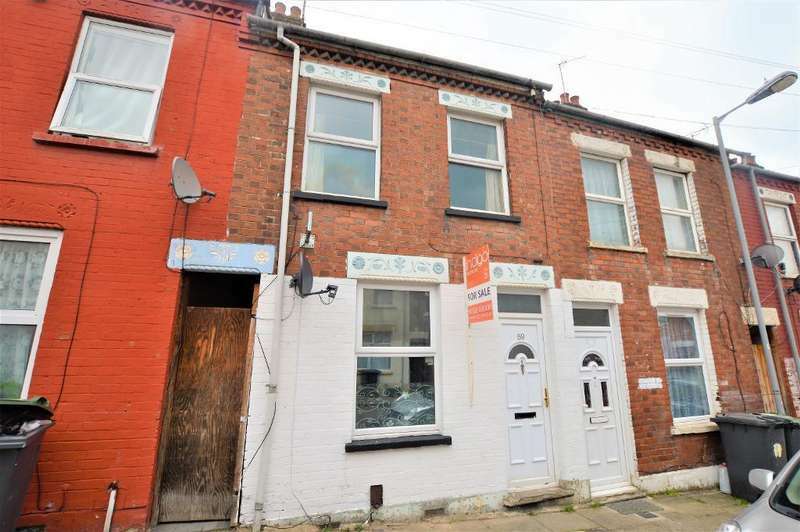 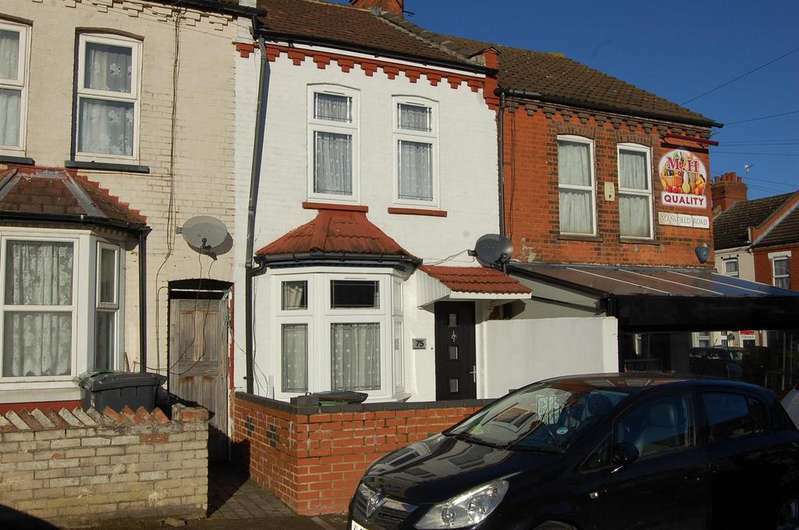 *indigo residential* traditional three bedroom terrace family home within walking distance to luton town centre and railway station. 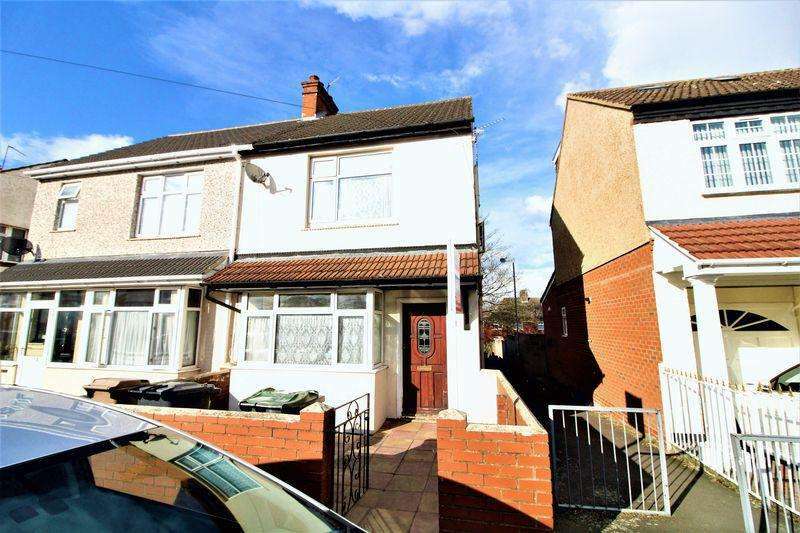 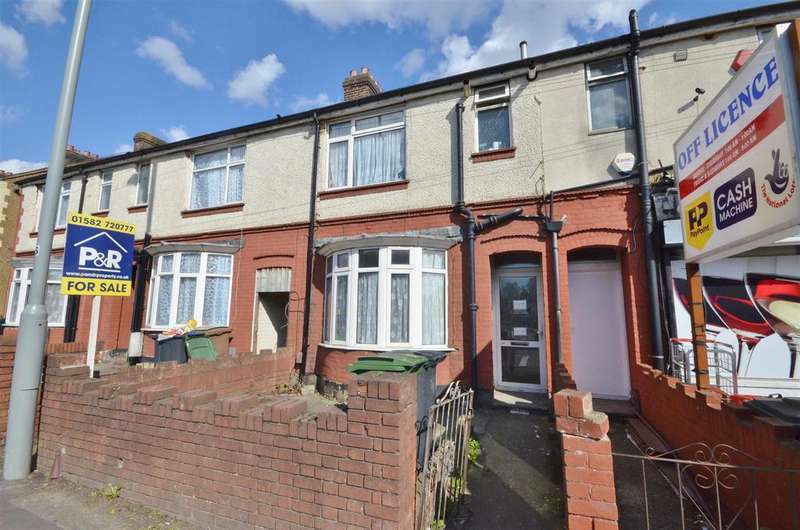 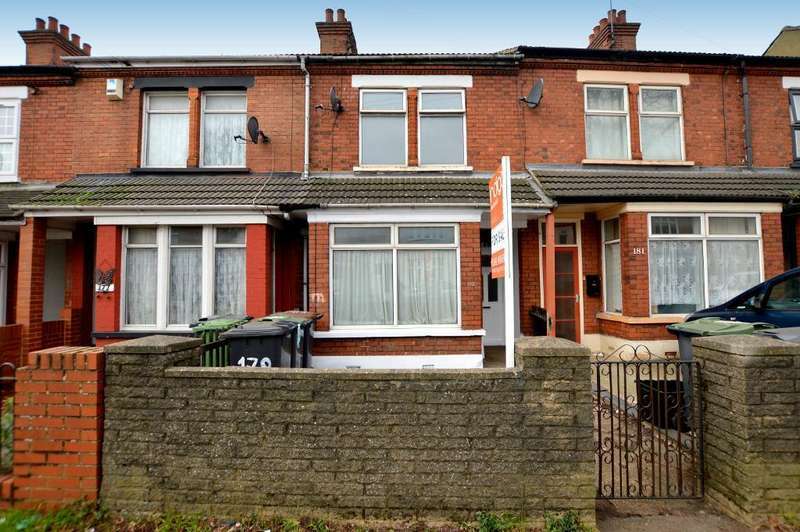 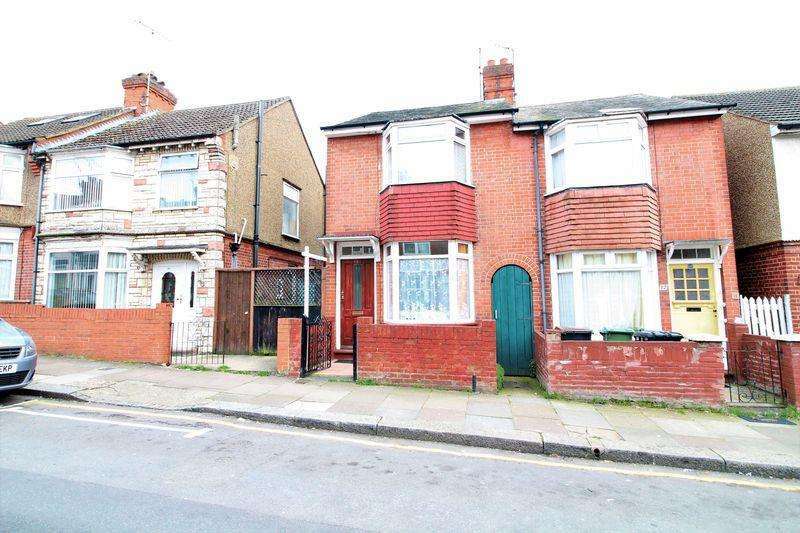 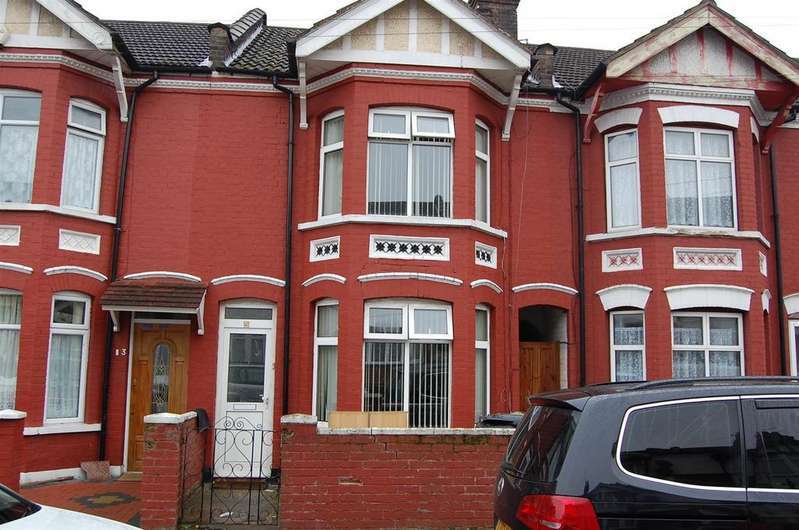 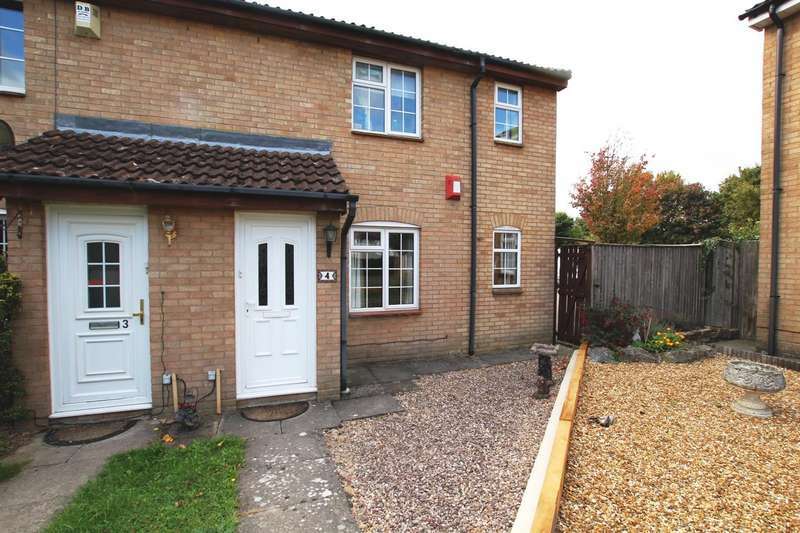 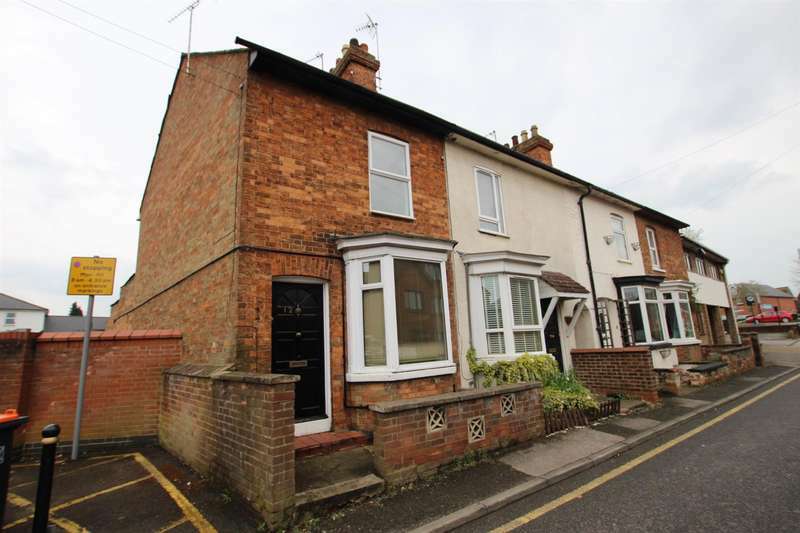 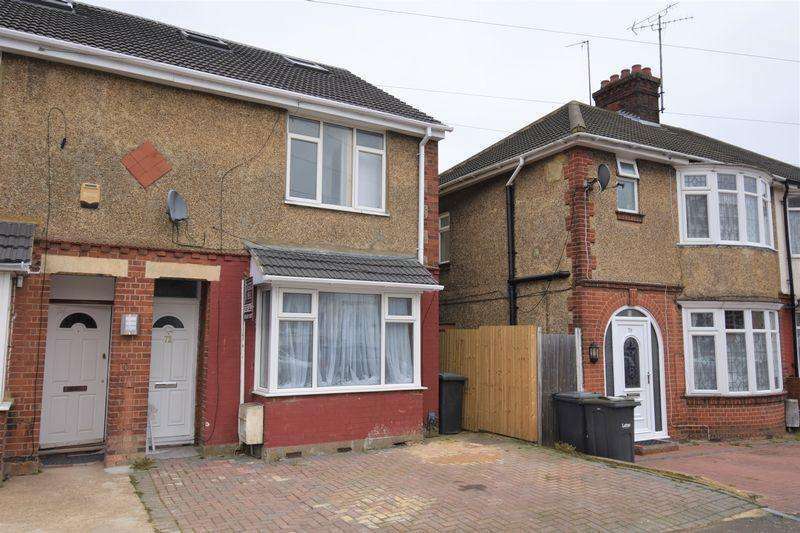 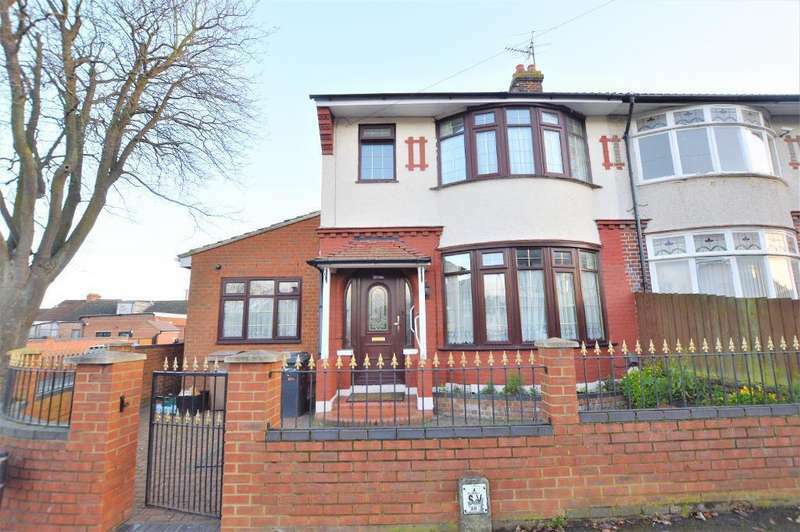 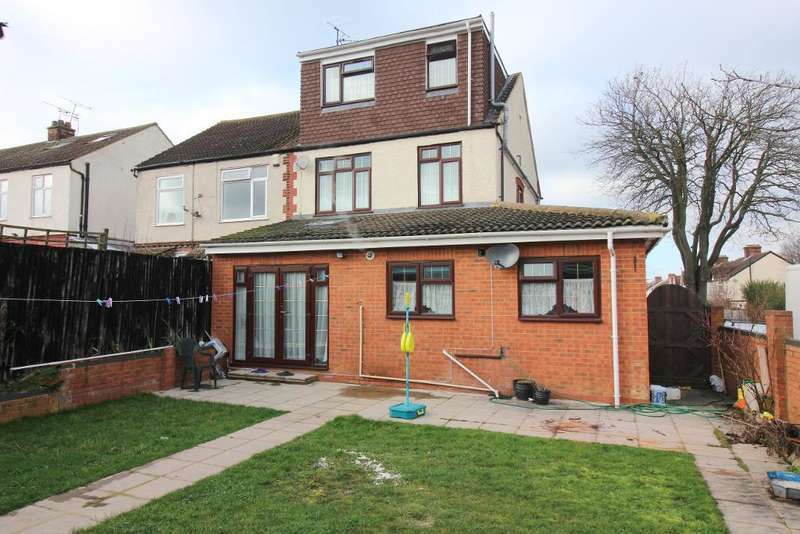 Delightful Semi-Detached FAMILY HOME off Leagrave Road.